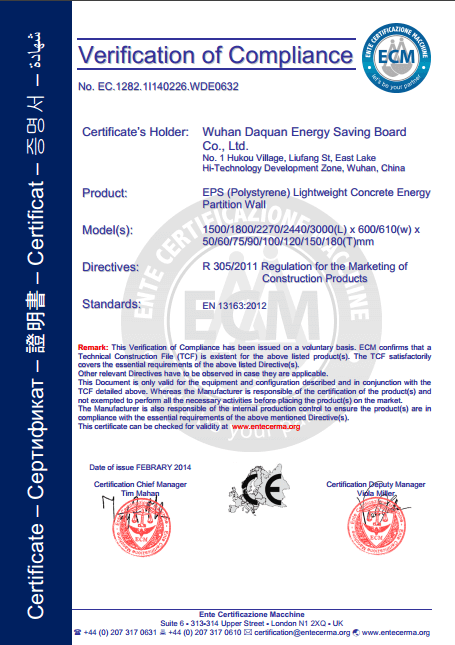 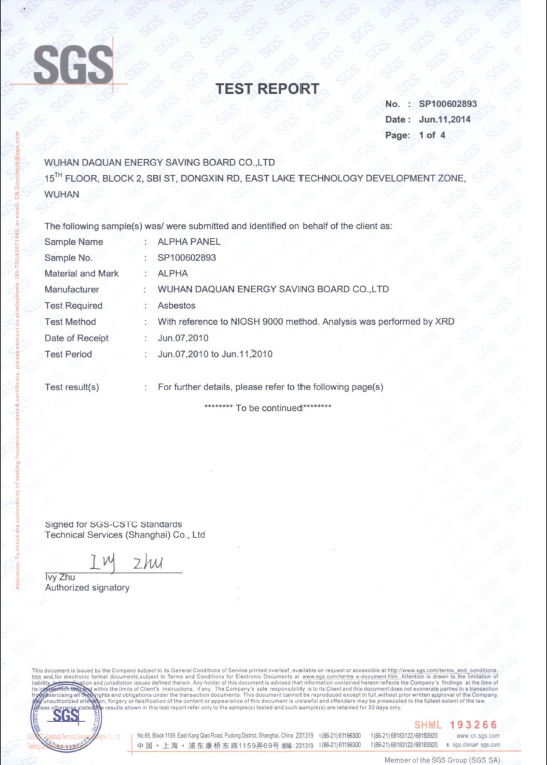 Wuhan Huaquan Energy Saving Board & Equipment Technology Research Co.,LTD. 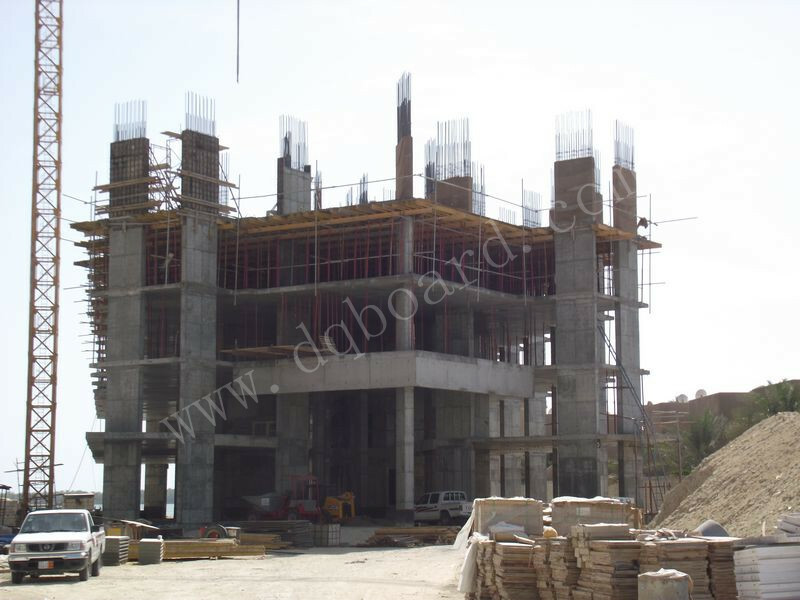 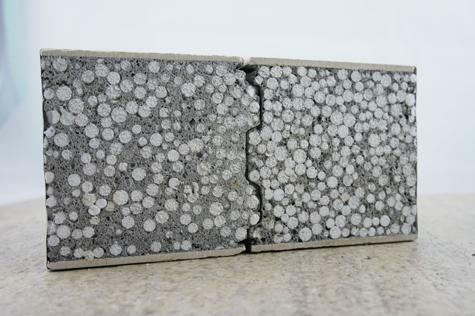 Upgrade China ECO-friendly wall building industry. 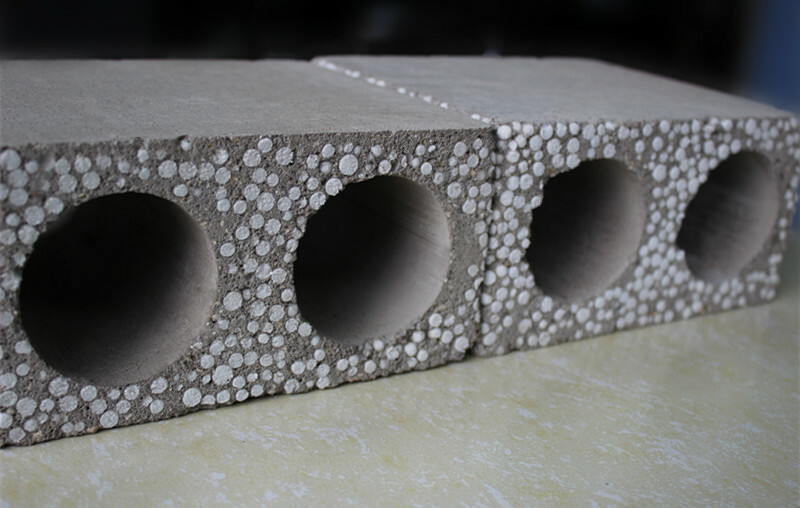 can control flame and gas in fire area, which upgrade China ECO-Friendly wall building industry.